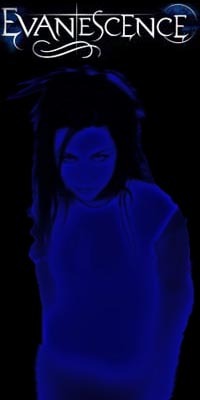 When I first heard the song "Bring Me To Life" I loved it. . .Amy Lee has a great voice! Evanescence is my favorite band! I bought the CD as soon as I heard "Bring Me To Life". I have loved every single song since. Your right for liking evanescence!